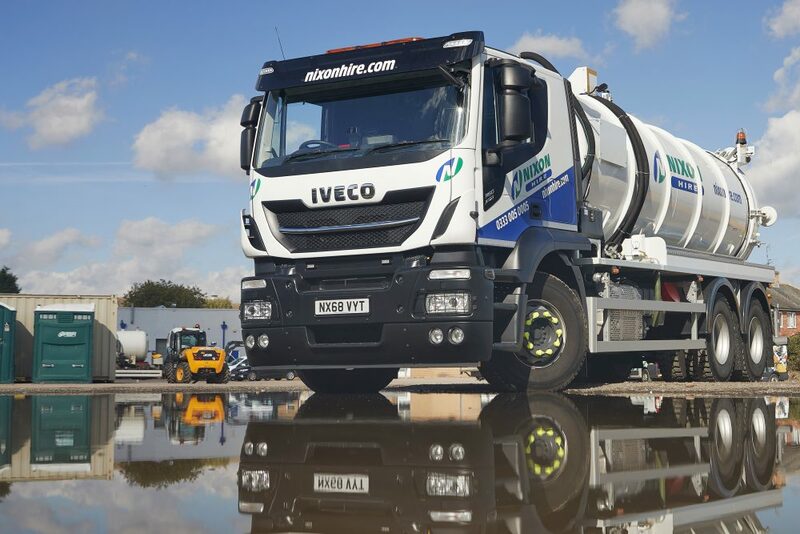 Nixon Hire has expanded its 100 per cent IVECO tanker fleet by adding three 26-tonne Stralis X-Way 6×4 rigids – amongst the first vehicles of their type to be delivered in the UK. 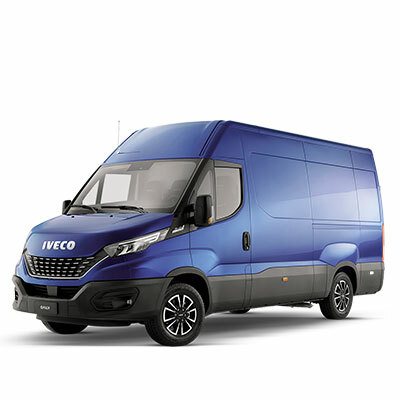 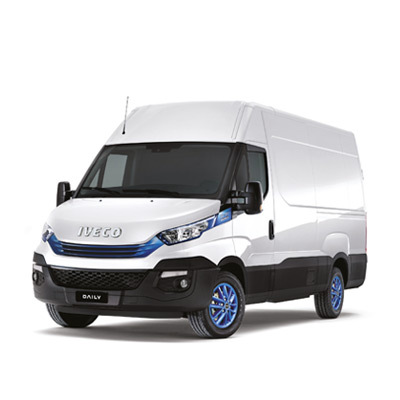 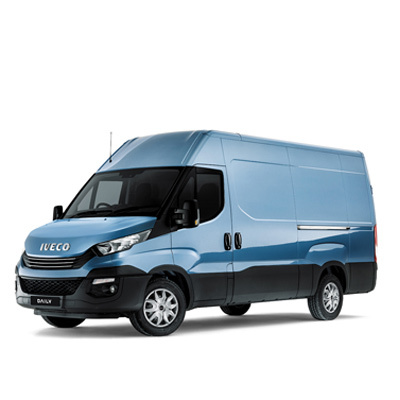 Local dealer North East Truck & Van (NETV) secured the order thanks to the proven reliability of the IVECO heavy truck range and the payload advantage offered by the new Stralis X-Way. 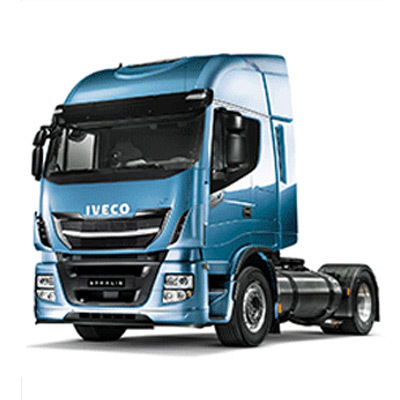 They also offer all the advantages of the manufacturer’s patented HI-SCR emissions technology, which utilises passive regeneration of the diesel particulate filter (DPF). 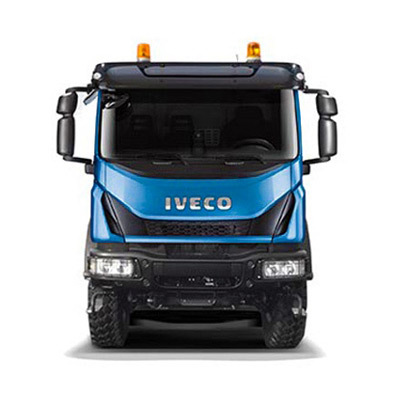 As there is no need to make periodic stops for forced regeneration, the single anti-emission system increases productivity for the operator because it doesn’t need driver involvement nor downtime from active regeneration. 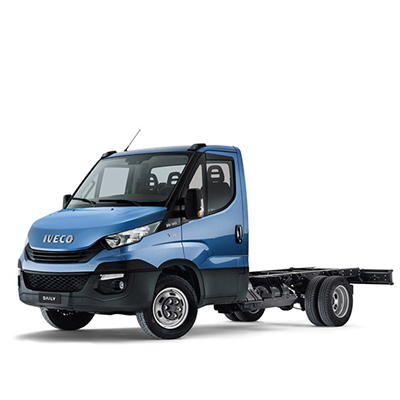 It also helps to deliver savings in fuel consumption – and uses fewer components than rival systems, reducing the need for replacement parts. 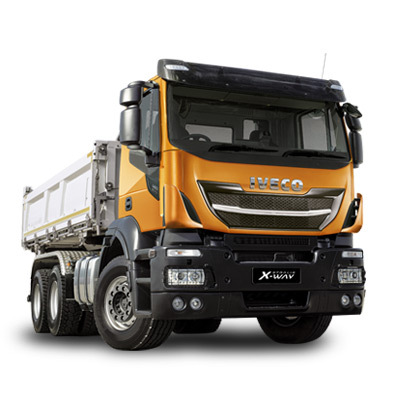 The Stralis X-Way range’s modular construction allows vehicles to be specified to meet customer needs, be this on or off-road. 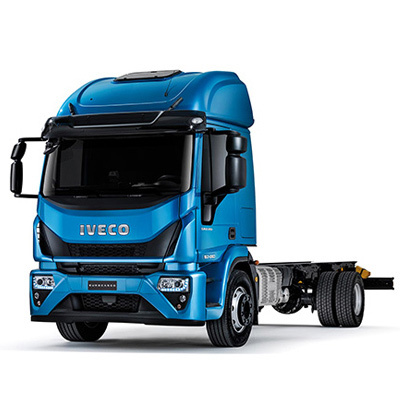 Operators can choose between three homologation setups: ON, ON+ and OFF, with all models benefiting from a new front and rear suspension, new rear axles, and disc brakes all-round for enhanced stopping power and lower maintenance costs. 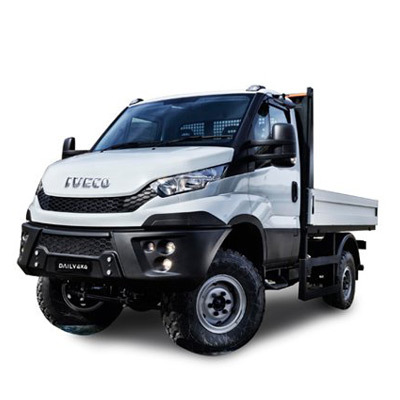 Nixon Hire has chosen the ON+ version for all three vehicles, which offers on-road homologation but with higher approach angles and ground clearance, plus improved bumper protection – for the best performance over the last mile. 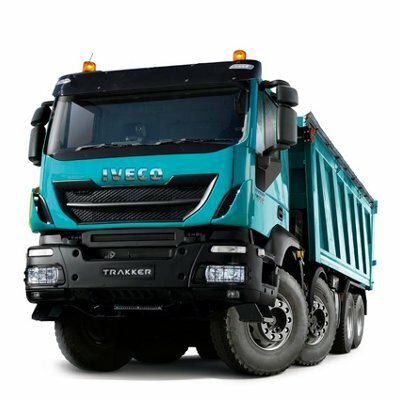 Expected to remain in service with Nixon Hire for up to seven years, each vehicle will clock up 50,000 miles annually and be on the road five days a week. 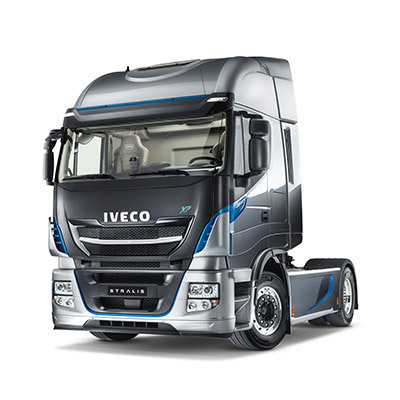 They have been specified with a sleeper cab for its regional missions, with the cab designed around the driver for greater comfort, ergonomics and safety, and fitted with 360° cameras to improve blind-spot visibility.